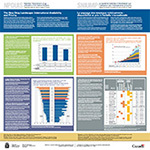 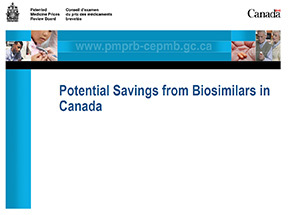 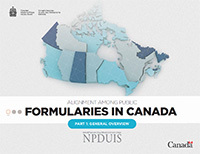 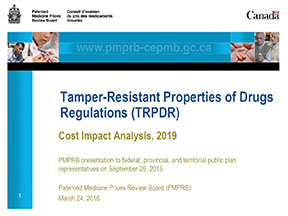 National Prescription Drug Utilization Information System (NPDUIS) publishes a variety of studies that provide Canadians with comprehensive information on drug pricing, utilization, and cost trends in Canada and internationally. 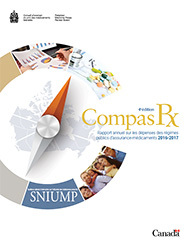 These include Annual Publications, Report Series, Focused Research Reports, and Presentations. 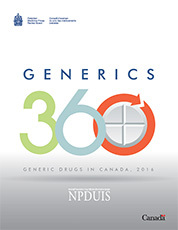 The most recent edition of the Generics360 report examines the latest trends in domestic and international generic drug pricing, sales and utilization.